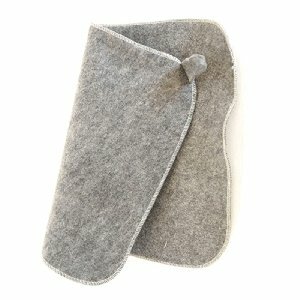 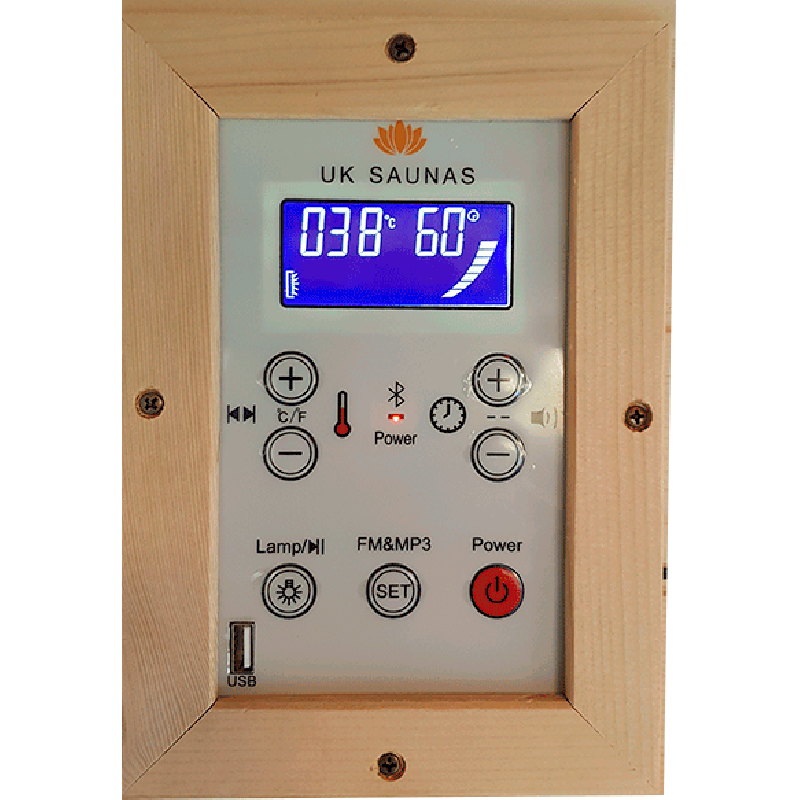 The Finns and Swedes have relied on the health benefits of saunas for many centuries, and the rest of us are just starting to tap into the healing ability of the sauna. 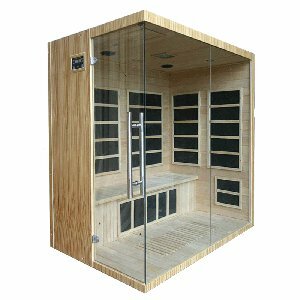 Regularly spending time in a sauna has proven to be beneficial for heart health, and several studies report that it could help to lower the risk of cardiovascular disease and coronary heart failure. 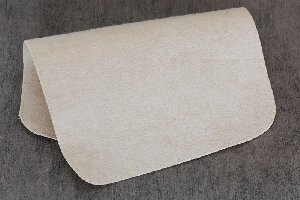 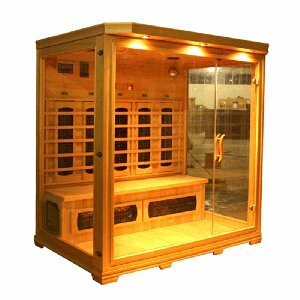 Saunas are also beneficial for those with arthritis and certain skin conditions too. 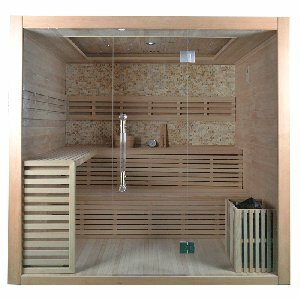 Enjoying a sauna in the comfort of your own home is one of the best ways to relax and unwind at the end of the day. 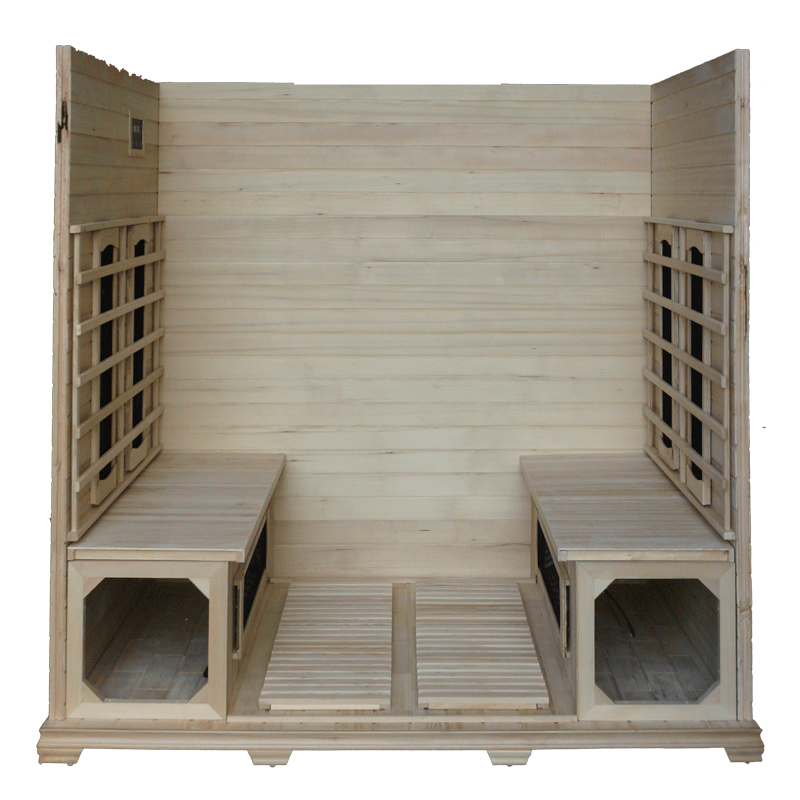 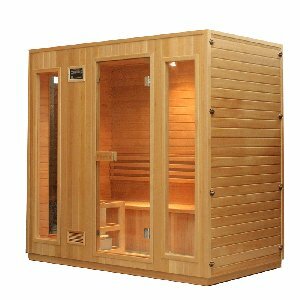 Our four person sauna, model number EAD-004A, is made from Canadian Hemlock wood, heated by ceramic heaters, and can comfortably accommodate up to four people at one time, allowing you to share the sauna experience with friends and family. 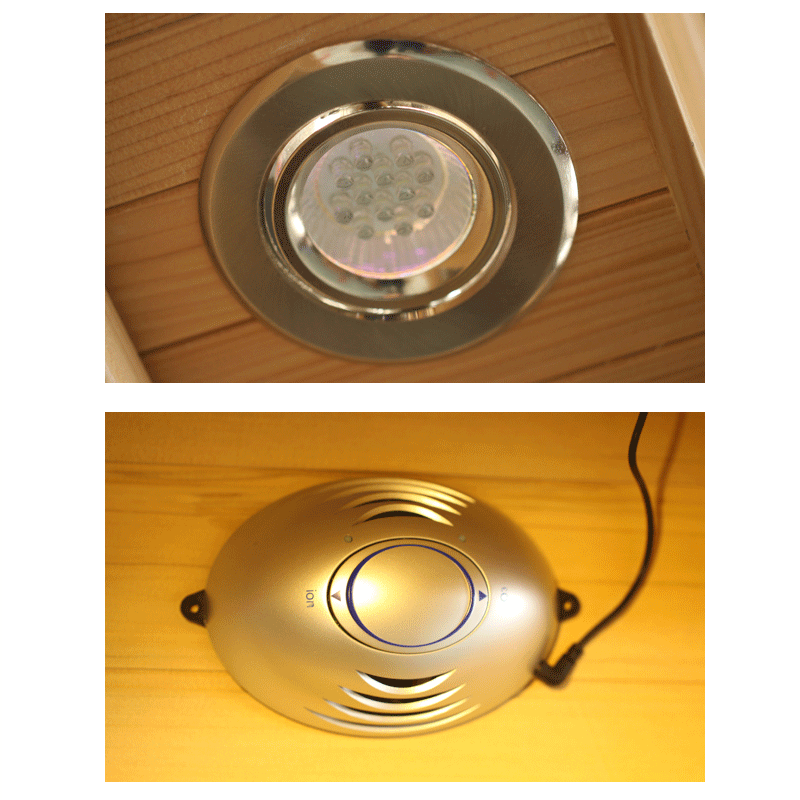 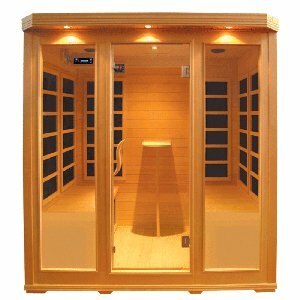 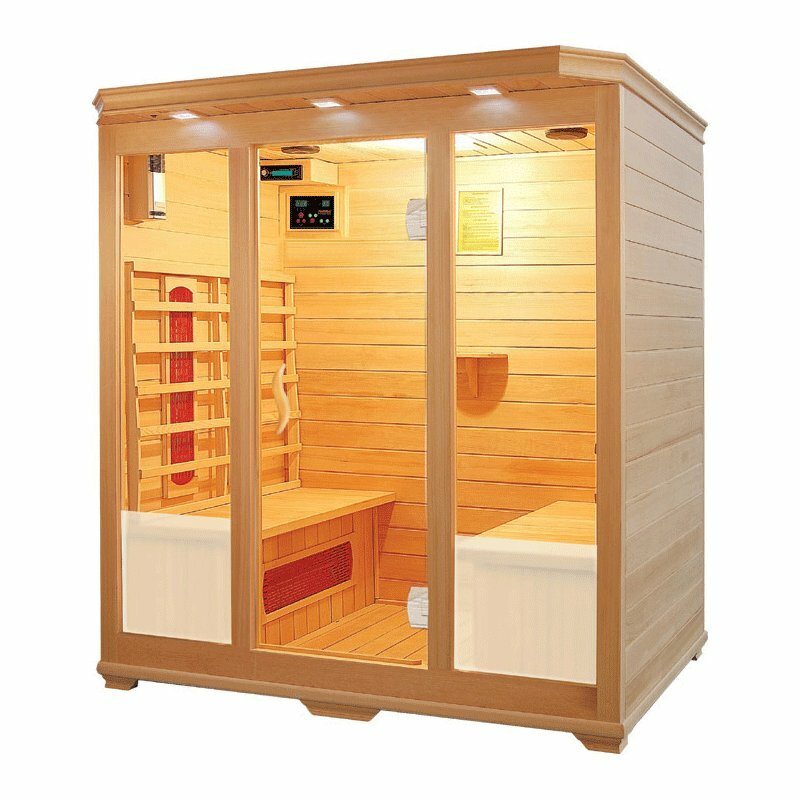 This sauna comes equipped with reading lights, chromotherapy lighting, and an in-built radio and CD player with USB connectivity, allowing you to relax and unwind any way you choose in your sauna. 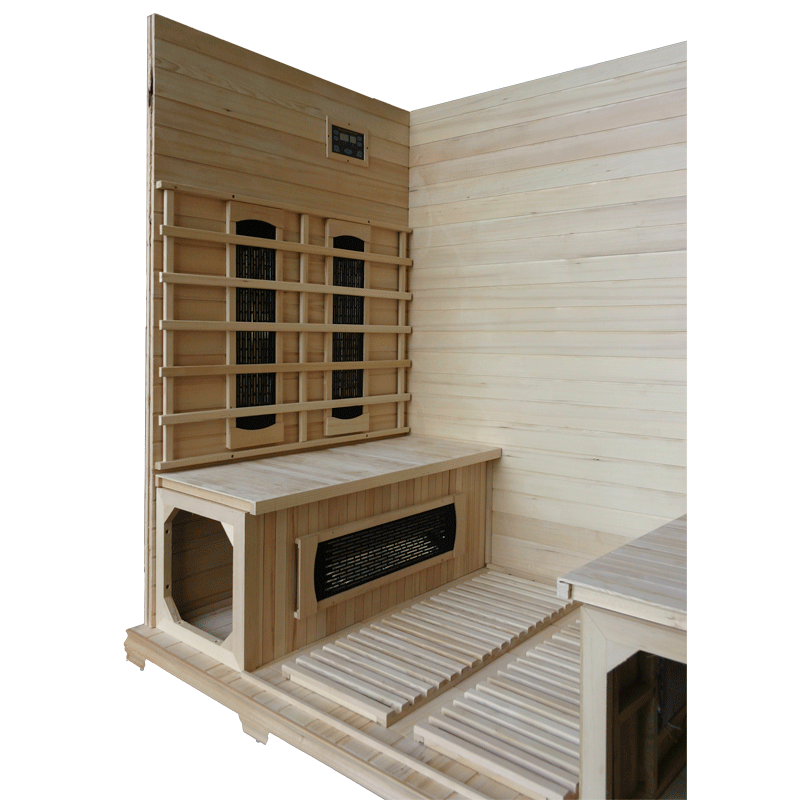 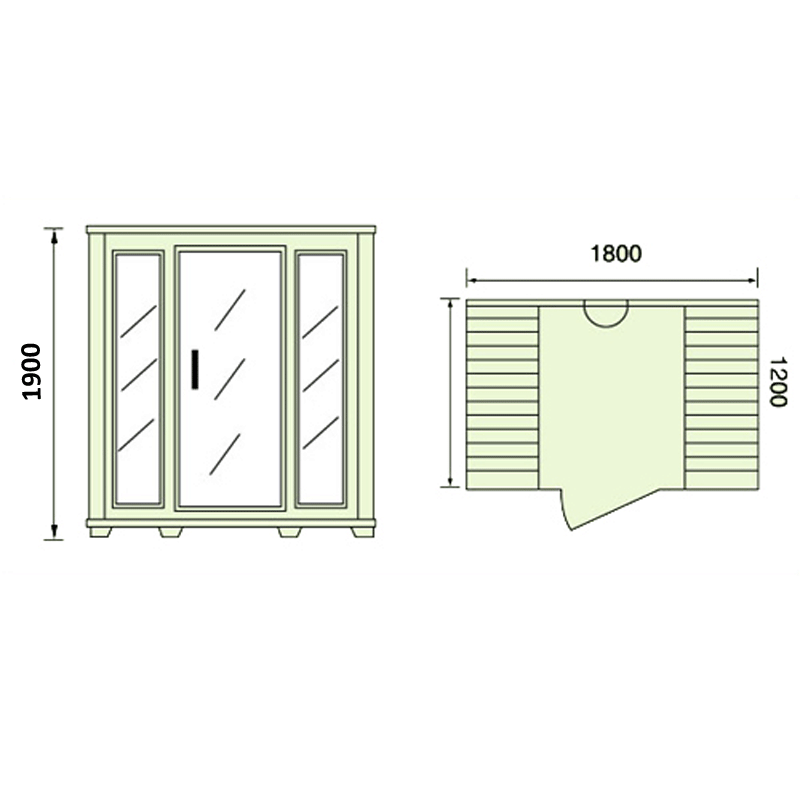 It benefits from low running costs, as well as being low maintenance and easy to clean, making it the ideal family sauna for your home.